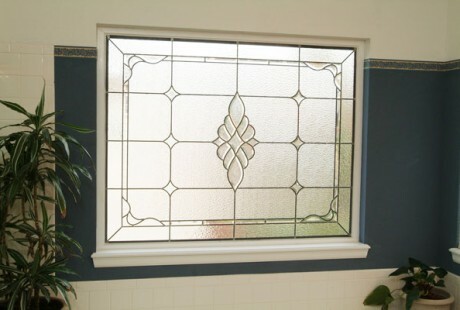 Scottish Stained Glass custom designs and hand creates all of our stained glass installations. If you work with us, you receive the experience of an American firm that has been in business for more than 20 years. 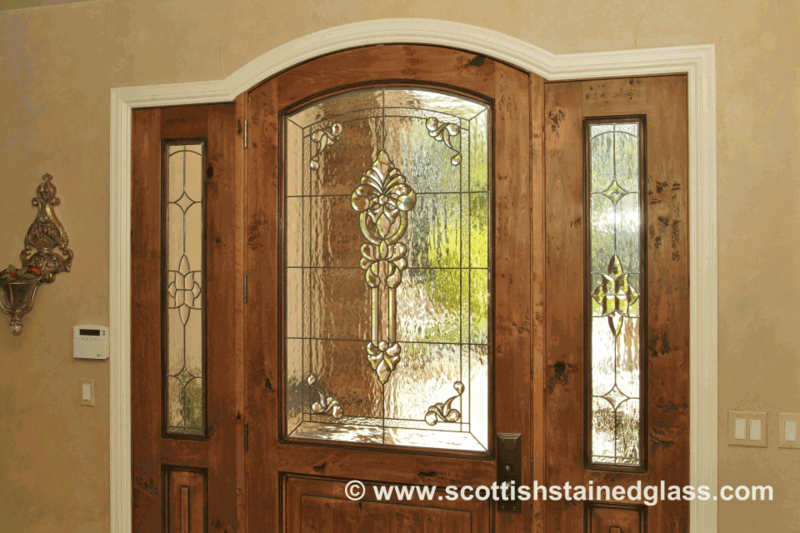 Although we use classical Scottish stained glass techniques that evolved over many centuries, over the years we have merged those techniques with a thoroughly current process for designing and installing stained glass into modern American homes and commercial buildings. Our installations always conform to area construction codes. Our designing process is all about you – your tastes, your vision for adding the value and beauty of stained glass to your Houston home, and last but hardly least – your budget. One of our designers will come to your home, if possible. You’ll have the chance to look through many photos of different styles and projects we have previously done, and see samples of different textures and finishes of glass. If you want color, rest assured we can give you any color glass in the rainbow, from vivid and dramatic to subtle, neutral or earth tones. Your preliminary design will be sketched out on graph paper, to scale, so you can get a good sense of how it will look in your window or door. Our designer will discuss the pros and cons of each of your selections, and an exact price will be determined. If it is too high, don’t worry. The two factors determining cost are the square footage of the windows and the intricacy of the pattern you choose. Obviously, there is nothing we can do about the size of your windows, but there is quite a bit we can do with the design to bring it to within your budget. Once you have decided upon your preferred design, modern technology takes its part in the process. Using the CAD program, we’ll send you a 100% accurate computer simulation of what your finished window will look like. This CAD representation is your final approval before one of our Texas stained glass artisans starts constructing your piece. Scottish Stained Glass is proud to be the largest stained glass studio in the United States, employing local glass artists all around the country. Your panels will then be installed, approximately four to six weeks from the date you approve the final design. The installer doesn’t have to remove your existing panes of glass. Instead, the stained glass panel will be installed right inside it, adding another layer of insulation to your windows and protecting your beautiful piece of art from the Houston weather. Installation is quick and clean, with most average size windows taking only around 30 minutes apiece. Once your new windows or door panels are installed, they need no special care and will last for generations. Perhaps someday far, far in the future, your Houston stained glass will emerge fully intact in an archeological dig, for future generations to marvel over. Call us today to start the design process. We know you will be delighted with the finished product, as well as the added beauty and value to your home.